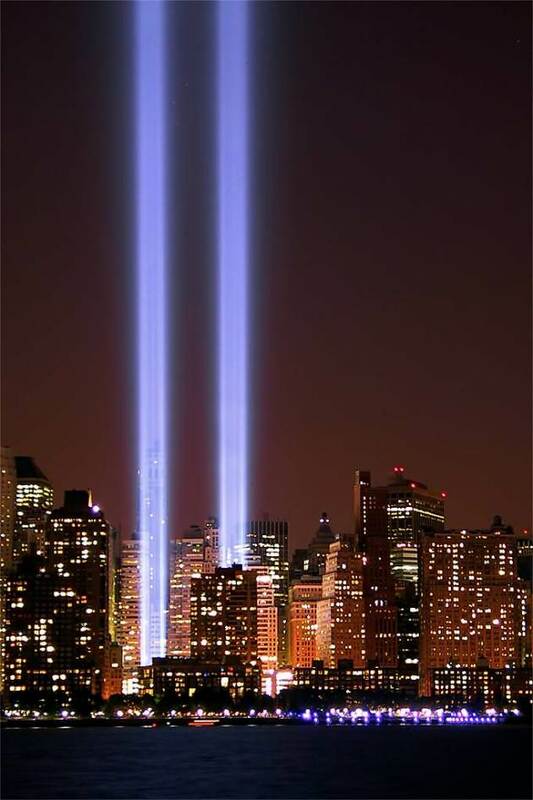 September 11, 2001 was eleven years ago. This is the first year I have students in my classroom who weren't alive on this day. It's strange to be among children who don't remember a day that will forever be burned into the minds of so many Americans. Having students who don't remember this tragic day in our nation's history means that as teachers, instead of "We remember" our approach should now be "We must teach..."
How will we teach our students the importance of this day?